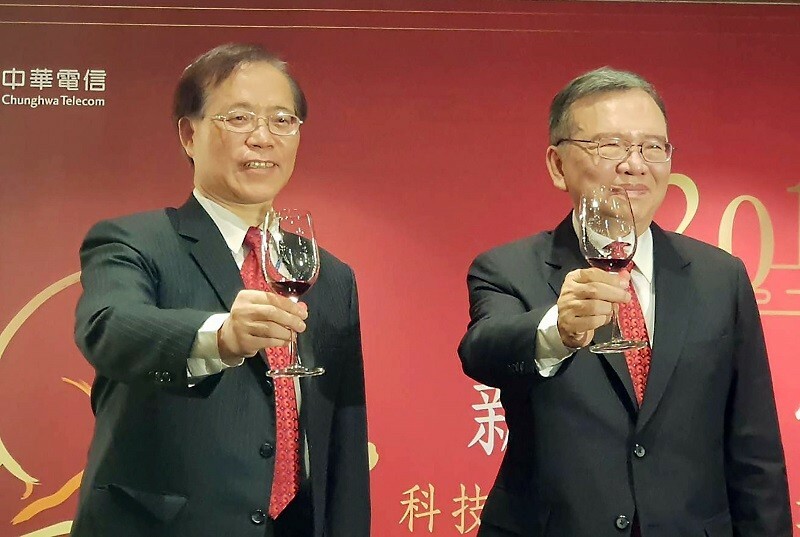 TAIPEI (Taiwan News) -- Chunghwa Telecom (CHT) President Hsieh Chi-mau (謝繼茂) will become company chairman after David Cheng (鄭優) retires, Central News Agency reported on Wednesday. Cheng confirmed to Economic Daily News (經濟日報) that he is retiring. The newspaper quoted Cheng as saying it is the norm for political appointments to be changeable (the government is a prominent stakeholder in CHT). Cheng said that since he became CHT chairman at the end of 2016, the number of Media-on-Demand (MOD) subscribers has broken 2.05 million and the MOD business turned a profit in the first three month of this year. A source familiar with the appointment said Cheng has completed many important tasks for the future development of CHT, including laying the foundation for the development of the 5G communication network and internet banking, CNA reported. As a successor to CHT’s highest position, Hsieh is also very familiar with CHT’s business and systems, the source said, according to CNA. Hsieh’s first job was working for the predecessor of CHT under the Ministry of Transportation and Communications. Starting as a cable installation and maintenance technician working three different shifts, Hsieh became CHT president in January 2017. Hsieh is regarded as an important driving force behind the development of fiber optic networks and the 2G through 4G networks in Taiwan, CNA reported.